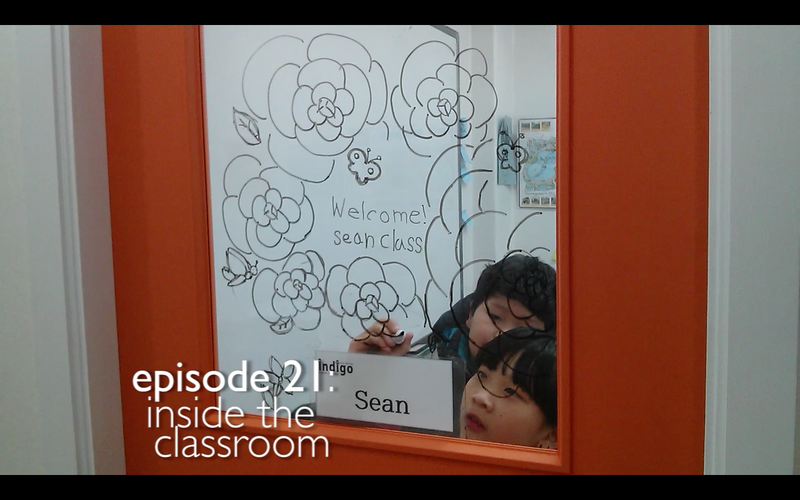 In episode #22, my elementary level 2 students practice their conversation skills. I will be uploading a number of episodes that will all take place in the classroom. Some will be conversation lessons as well as work from the textbooks. This will give you a general idea of what it is like to teach English at Indigo Academy. Episode #21 will air April 19th. stay tuned. In episode #20, I give a tour of the urbanwood guest house we stayed at in Mapo as part of Air BnB. Great location and very nice accommodations.